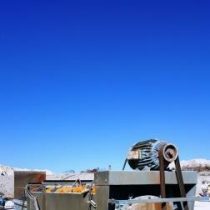 Whether you work in construction, mining, or any type of related industry, it is important to have a high-quality material washing equipment on hand. 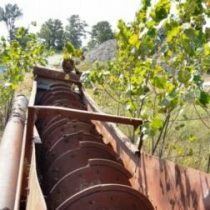 At Rackers Equipment Company, we can offer you classifiying tanks, fine material screws, coarse material washers, and log washers. 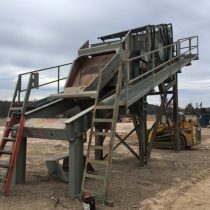 When you purchase used wash equipment in Missouri from us, you can expect to receive a reliable machine that always gets the job done. In fact, we have several models available from some terrific brands like Eagle, Superior (formally GreyStone) and McClanhan. 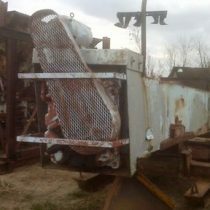 If you’re current material washer isn’t working correctly, or you don’t have one at all, we can help. You can browse our online inventory today to learn more about all of the used machines we have available. By clicking any of our individual product pages you can view detailed information about each machine’s specifications and features. 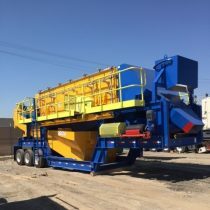 If you have any questions about our used wash equipment, give us a call today!